They are so sweet to watch! It's cute to see how they interact when they are in their own little world. Bless them! 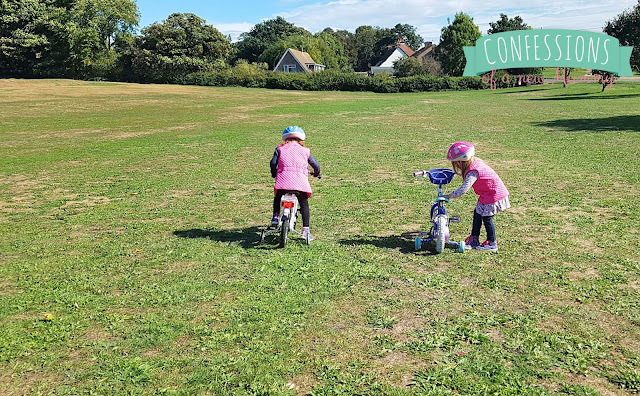 Learning to ride a bike isn't easy!